This coming Sunday, December 13, starting at noon, Jacksonville’s local Elks Lodge #682 will be hosting their annual Youth Auction, a fundraising event that goes towards supporting for various youth programs in the community. Each year, members of the Elks collectively decide on a community and youth-oriented project that the funds from the auction will help benefit. 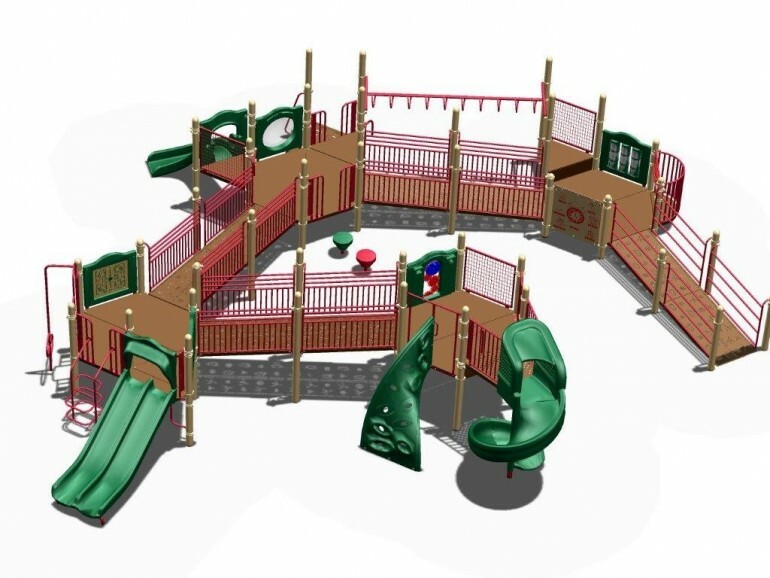 This year, the goal is to help raise money for a $25,000 handicap-accessible playground area that the Elks will donate to the City of Jacksonville, with plans of constructing the project in Community Park in the coming year. With their youth baseball program being currently inactive, the Elks’ now comes up with new ways that the youth auction can benefit Jacksonville’s youth, whether through one big, yearly project, or by supporting multiple youth-oriented organizations. As for what to expect at the auction, Elliott says that there is always a solid variety of items each year. For those wanting to make a donation – either a monetary donation or an item to be auctioned off – the best thing to do is either bring the donation to the Jacksonville Elks’ Lodge #682, located at 231 W. Morgan Street, or by calling the lodge at (217)-245-4616. The auction will begin at noon, with food being served around 2 p.m.
Having hosted the event on an annual basis for several decades now, the youth auction is one of the Elks’ major fundraisers, and a great way for everyone in the community to support the local youth. All Elks’ members and their friends are welcome to attend the youth auction. The lodge asks that everyone who plans on coming to please bring one canned food item – that will go towards Jacksonville’s Food Bank – as their admission fee.